Cancer is one of the leading cause of mortality globally with an estimated 17.5 million cases reported worldwide in 2015. With a rapid increase in Cancer cases around the world and its complex treatment processes, it is creeping up on cardiovascular disease as the leading cause of death. Carcinogens that cause cancer can be a chemical substance (e.g. molecules in cigarettes smoke) or environmental agents and exposures (X-ray, viral agents etc.). 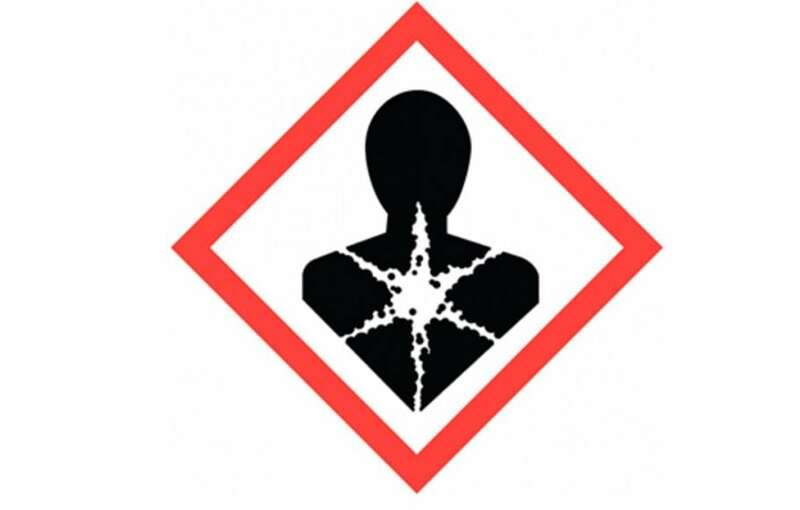 Carcinogens can be classified as either genotoxic or non-genotoxic. Genotoxic carcinogens alter the genetic material by binding to DNA, forming DNA adducts, and strand breaks. Whereas several epigenetic (non-genotoxic) mechanisms such as tumor suppressions, growth factors, and endocrine disruption also play a major role in carcinogenesis. The International Agency for Research on Cancer (IARC) has classified carcinogens into five groups: “group 1” carcinogenic to humans; “group 2A” probably carcinogenic to humans; “group 2B” possibly carcinogenic to humans; “group 3” not classifiable as to their carcinogenicity to humans; “group 4” probably not carcinogenic to humans. There have been several tests to predict the carcinogen potential of an agent or exposures but the prediction becomes extremely challenging due to its diverse mechanisms. Some of the non-genotoxic carcinogens have been reported to produce ambiguous results due to the complexity of carcinogenic mechanisms, tissue, and species specificity, whereas others failed to be detected by genotoxic tests. Hence, scientists have used combinations of different tests to provide a better and efficient prediction of human genotoxic and non‐genotoxic carcinogens. In a recent article “Combinations of genotoxic tests for the evaluation of group 1 IARC carcinogens” published in Journal of advanced toxicology, researcher from University of Goa, have used several combinations of four short-term test viz. ames, micronucleus (MN), chromosomal aberration (CA) and comet assay (CMT) to evaluate the group 1 IARC carcinogens. The sensitivity of genotoxic tests to detect carcinogens has shown to increase when more a set of multiple tests are used. This study reports that CMT is comparatively a more reliable tool that detects single as well as double-stranded breaks in DNA, and was positive for the majority of the carcinogens that were reported negative in other genotoxic tests. It has shown higher sensitivity towards IARC group 1 carcinogens with 90% and 86.9% being reported in in vivo and in vitro tests respectively. However, when combined with results from in vivo CA and in vivo CMT assay, the sensitivity increases to 96.7%. This study was limited to a group of selected group 1 IARC carcinogens. Future research focusing on a larger database with a detailed mechanism of the mode of action, progression, and epidemiological data of human carcinogens are needed for a clear understanding. These findings are described in the article entitled Combinations of genotoxic tests for the evaluation of group 1 IARC carcinogens, published in the Journal of Applied Toxicology. This work was led by Dr. Jacky Bhagat from Goa University. Jacky is a senior research fellow at the National Institute of Oceanography and a research scientist at Goa University.